When you are designing the way you want your home to look like on the inside, it is important to work thematically. Whilst no one wants a home that is too rigidly confined by a theme in it;s deign, you need to avoid having completely disparate designs through different rooms, as that will simply make the place feel a bit confused. So, in order to avoid both over and under thinking it, why not play with more subtle ideas for your basis of the house’s interior, and use that base as a jumping point from which you can differ the rooms. Here, have a think about how you can use similarities in color and texture or materials as a way to tie the rooms in the house together, without them being too obviously similar. 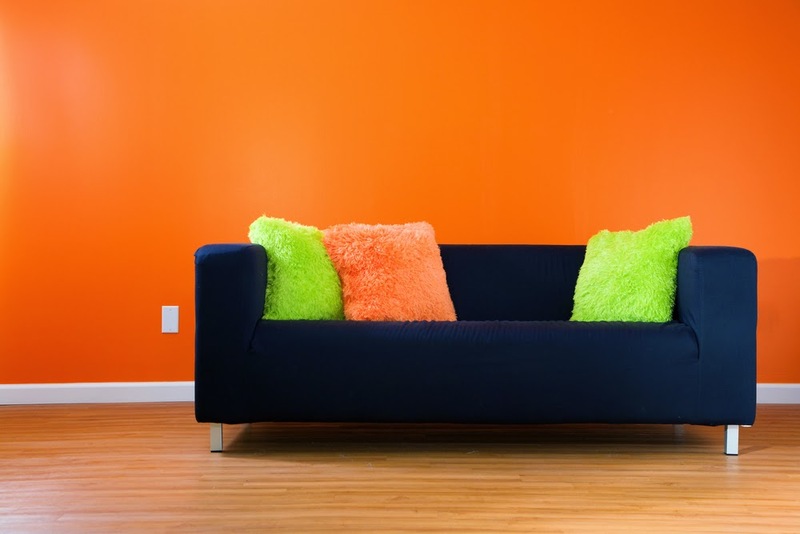 In terms of color, not every one wants their house to be the same color throughout, and that is not what is being suggested. In fact, it can be really nice to change things up as you move through the house, giving the place a bit of variety, and keeping things exciting. You will find however, that veering too hard form the palette will only leave the place looking a bit random. For instance, if one room is a taupe off white, and then the next is a shocking pink, then you will likely feel that the place has not been planned very well. However, if the net room was a moss green, in keeping with the earthy tones of the warm taupe color, then you would likely feel like it was a daring but well planned change in mood. So,consider your color choices in terms of their ‘feel’ rather than their differences, and ensure that the ‘feel’ of the house remains consistent, rather than the actual color remaining the same. That said, there is nothing against having one color throughout, though in many cases, dark colors for a whole house will feel a tad oppressive! In terms of texture, you will need to think in a similar way as color, and in fact, you will want to think in conjunction with color, in order to ensure that the place feels like it flows correctly, rather than having a marked difference between each room. Using the same textures and materials throughout the house will feel boring or too uniform, but having wildly different feeling materials throughout will feel at odds with the flow of design. For instance, you may have a thick rug on a hard floor in one room, and having the place fully carpeted in a boring pile in the next will feel a bit strange. So, try to think about how you can align the two styles; a hessian weave matting will feel like the hardness of the room previously have been transferred in to the next, whilst retaining the full covering, perhaps that difference is one that makes more sense than the stark difference of the former option. Essentially, keeping the themes of color and texture similar through the home will mean that you are able to ensure that the styles that you love can sit together without clashing. Putting a modern sofa next to an antique coffee table will only work if there is something that ties them together. Color and materials working together is something that makes this very doable, so think about working contrast and palette similarities in to the over view of your design in the home for the best effect possible.